Here is your ticket inside the most powerful office in the world: the office of the President of the United States. NBC News presents an unprecedented look behind the scenes in the Obama White House, including exclusive access throughout the West Wing and inside the Oval Office itself. NBC's Brian Williams and his team bring you a day in the life of the Obama administration, showing it in action, up close. 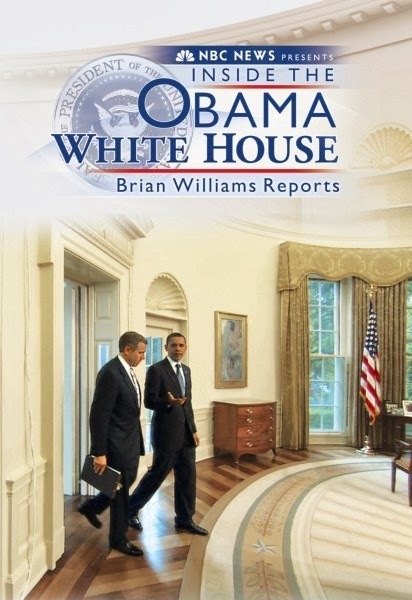 Williams attends the key meetings, and conducts candid one-on-one conversations with the decision-makers, including President Obama, First Lady Michelle Obama and the president's inner circle. Here, as never before, you'll find a fascinating, richly detailed first-hand look at how this White House really works.